The vision that she bestows on us with every brush stroke comes from a lifetime of intimate contact with nature. 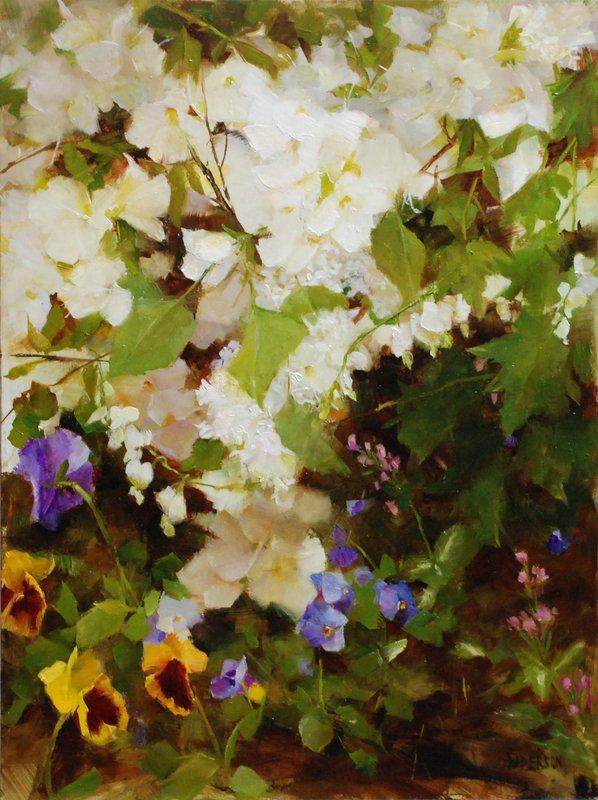 Along with her passion for nature and the interconnectedness of the natural world she is also an avid gardener and spends many pleasurable hours close to the flowers that she paints so magnificently. This close contact with her favorite subject provides her with not just a structural knowledge of flowers but a true love for the flowers, weeds, dirt and detritus of a natural, healthy garden. Kathy believes in painting from life whenever possible and carries her paints on her frequent travels. 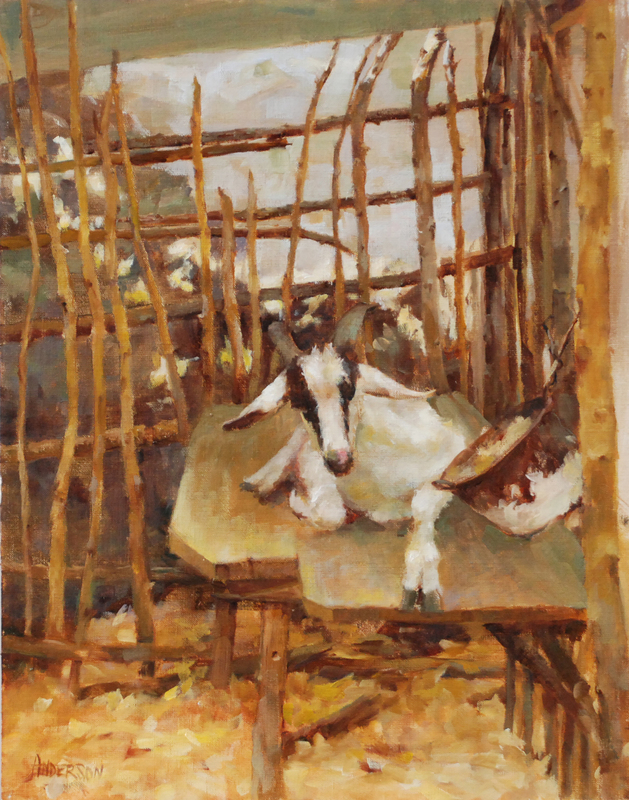 While she believes that a well trained artist is able to paint anything skillfully, she has found that the intensity and emotion in her painting flows from her love of her subjects, whether still life, garden, figure, or the intimate landscape.